Feel free to contact me for a quote. Prices might have travel costs added at point of booking and they may differ dependant upon on the type of event. 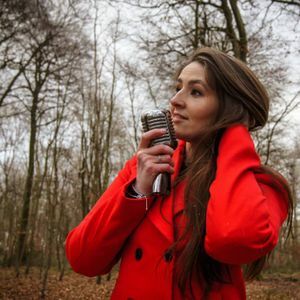 Born in Cheltenham, Gloucestershire, Laura is a versatile covers artist based in the Cotswolds, in the UK. Country music is deep rooted within her, and you can hear it in her voice but she appreciates many genres of music and that allows her to be versatile with her performances. She covers multiple genres in the same event. 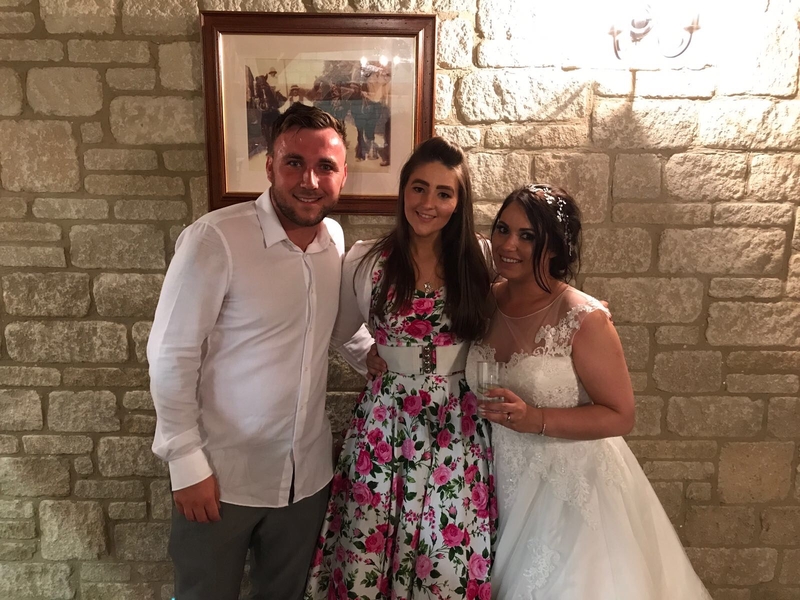 ​She has the ability to adapt to suit all bases, from acoustic afternoons and daytime, family festivals to weddings and birthday parties where she gets all the guests on their feet dancing and singing along. 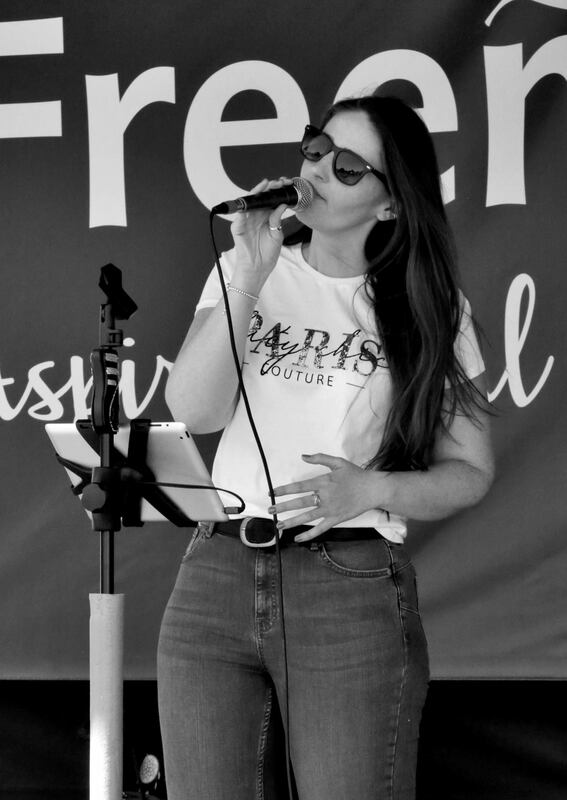 From current chart toppers to old favourites, her eclectic set spans the decades and creates a warm and inviting atmosphere, guaranteed to entertain and leave audiences wanting more. 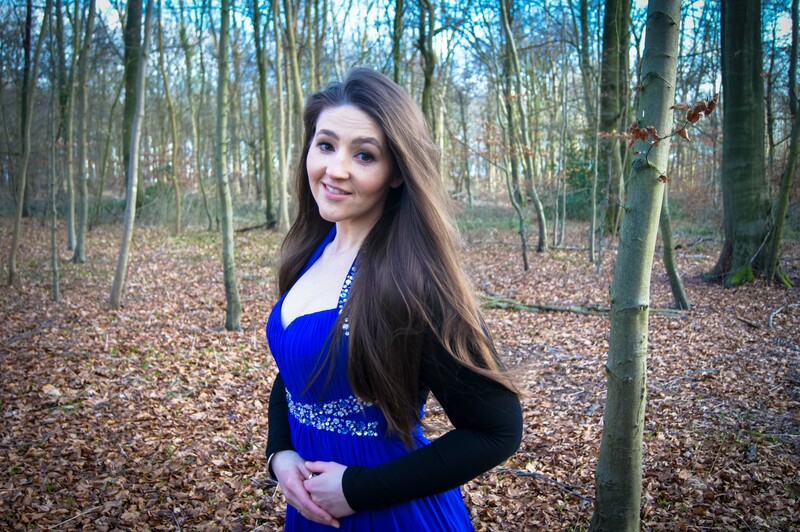 We booked Laura to sing at the drinks reception of our wedding and wouldn’t hesitate in recommending her. Laura arranged everything with the venue, taking much of the stress away from us. We gave her a feel for the day and let her choose the setlist. She didn’t disappoint. Our guests had a brilliant time with drinks flowing and entertaining music. Laura’s a fantastic vocalist with a brilliant range of songs. That and she’s lovely person too. 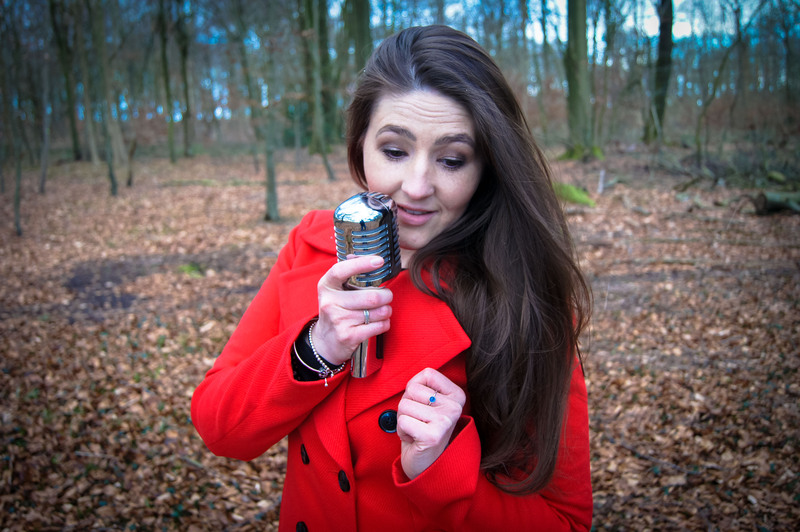 We booked Laura to sing at the drinks reception of our wedding and wouldn’t hesitate in recommending her. Laura arranged everything with the venue, taking much of the stress away from us. We gave her a feel for the day and let her choose the setlist. She didn’t disappoint. Our guests had a brilliant time with drinks flowing and entertaining music. Laura’s a fantastic vocalist with a brilliant range of songs. That and she’s a really lovely person too. Superb singer. Fantastic voice. Great interaction with her audience. Everyone had a great night and thoroughly enjoyed dancing away to Laura's songs. Will definitely be booking her for any events we have again in the future. Superb singer. Fantastic voice. Great interaction with her audience. Everyone had a great night and thoroughly enjoyed dancing away to Laura's songs. Will definitely be booking her again for any events we have in the future. Breaks range dependant upon the length of the set. Minimum 15 minutes, in between sets. Breaks range dependant upon the length of the set. Minimum 15 minutes after 1 hour, in between sets. With at least 1 months notice and if within my vocal range, I am willing to learn new songs to fit your requirements. I need to be within 3 metres of a power source, but I take up minimal floor space. I can fit into a space as small as 2.5m x 2.5m. I provide my own fully functioning P.A system. I have a smaller Yamaha system and a larger Mackie system to accommodate different venue sizes. I usually offer one of the following:- 1 x 1 hour set, 2 x 45 minute sets, 1 x 45 min & 1 x 1 hour set, 3 x 30 min sets. I can accommodate other timings - please get in touch for more details. I usually offer one of the following:- 1 x 1 hour set 2 x 45 minute sets 1 x 45 min & 1 x 1 hour set 3 x 30 min sets. I can accommodate other timings - please get in touch for more details. Full mix of covers to suit your event from 60's till present day. I can also provide a solely Country music set.